30th Annual Head of the Weir River Race! 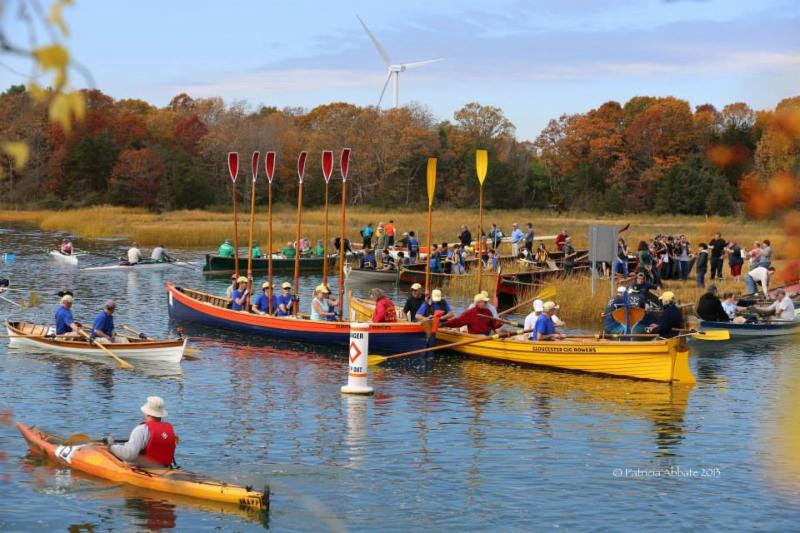 Hull Lifesaving Museum's 30th Annual Head of the Weir River Race is a celebration of the estuary at the height of its fall beauty coupled with a varied array of the region's open water rowers. 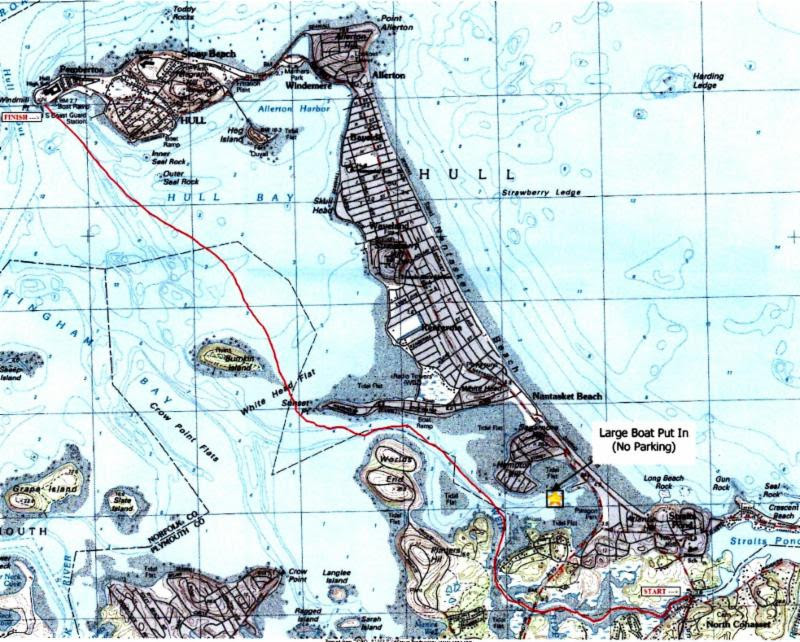 As many as 60 boats jockey for position racing out the narrow estuary and onto open water, traveling from West Corner (on the Hingham/Hull/Cohasset line), past Bumpkin Island, across Hull Bay, to the museum's Windmill Point Boathouse at Hull Gut (see chart). A highly-contested 5 ½ miler, the Weir draws coxed youth and adult rowers in gigs, single and double livery and workboats, currachs, and ocean shells, as well as experienced kayakers. In the "head of the river" format, boats kick-off the starting line at closely-timed intervals, and times are collated at the finish to determine the race winners. The Weir is an exceptionally exciting race and a great spectator event, featuring over 150 of the region's finest rowers from all over New England and New York. Best spectator views are from the bridge on George Washington Boulevard (5-15 minutes after the start), at the tip of Hull's Sunset Point, or at the Windmill Point Boathouse finish line. Spectators should show care crossing the road on George Washington Boulevard, watching for fast moving traffic. Early Bird Registration, $25 per person, runs through Tuesday, 10/25/16. Registration 10/26/16 - 10/29/16 is $30 per person. Race day registration will run 9:00 - 11:00 am at the race starting line behind the Hull Public Works building, 9 Nantasket Avenue, at the Hull Town Line on Route 228. The coxswain's meeting is at 11:15 am, and race starts at 12:00 noon. 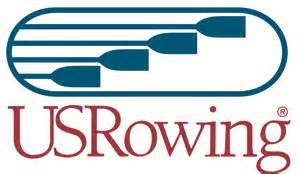 All coxed boats must contact the race organizers before the day of the race. 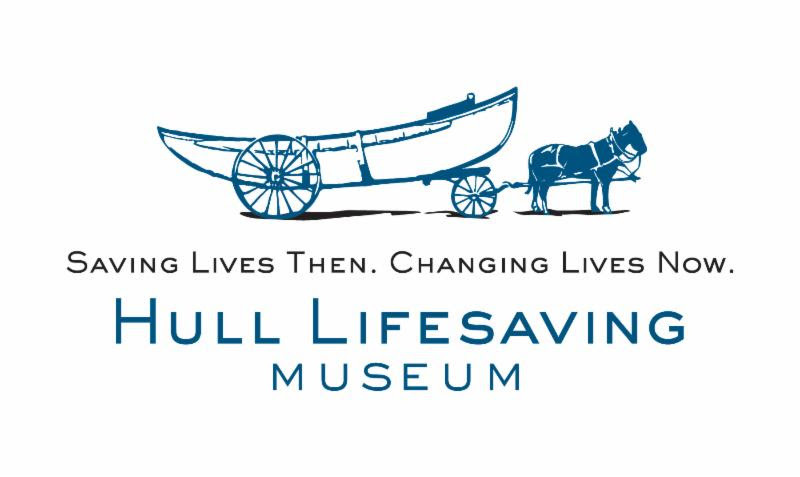 Please call the Hull Lifesaving Museum, at 781-925-5433 for more information. The Hull Lifesaving Museum is a member of US Rowing.